We offer a last minute special for any booking made within 7 days of arrival. 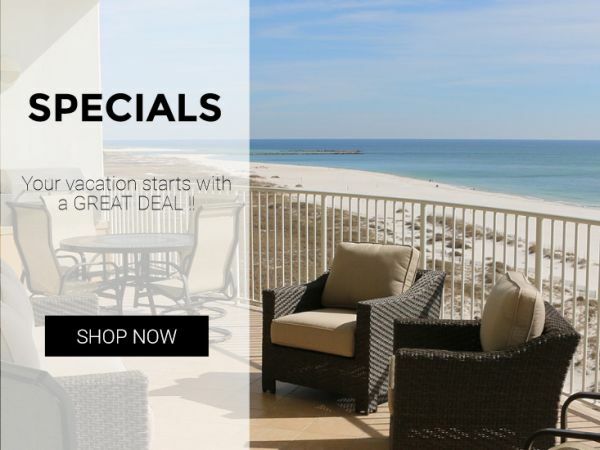 The discount is automatically applied upon check out when you book your Turquoise Place rental online. We continuously update our deals at Turquoise Place to offer our guests the best prices and vacation experience. Check back often for more deals and discounts.